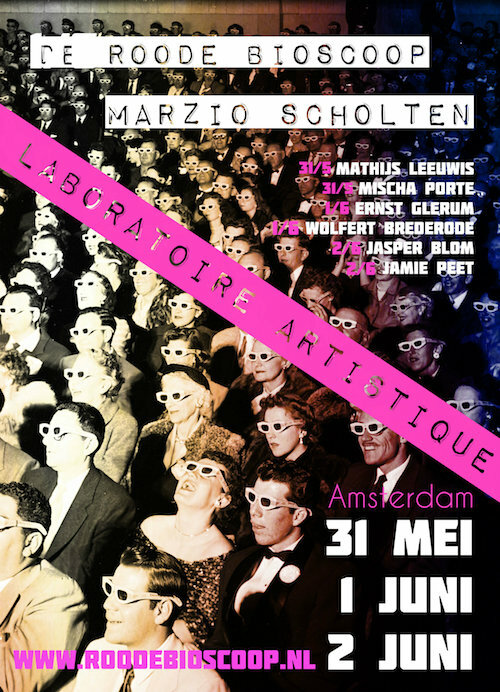 Theatre De Roode Bioscoop in Amsterdam invited me for a three-night run of concerts from May 31 until June 2. I invited a few great musicians to join me. Surprise! 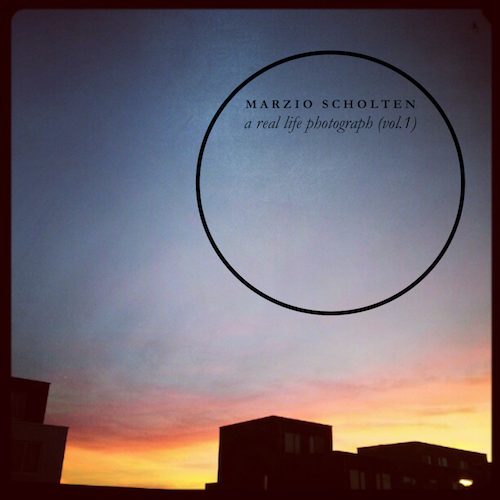 On April 20th I will release a new solo guitar EP called A Real Life Photograph (Vol.1). Four songs written and performed on my ’64 Gibson LG1. 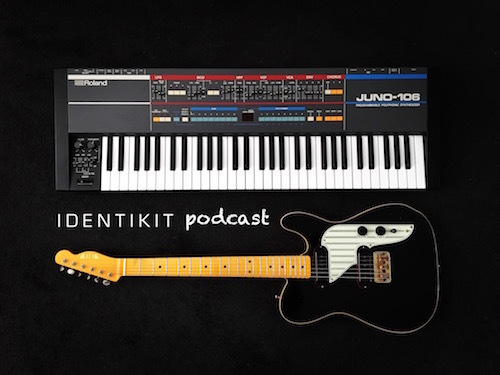 Pre-order A Real Life Photograph (Vol.1) here and receive the first track of this new EP called Town Hall.